St Andrews is well served by bus, train and airports. 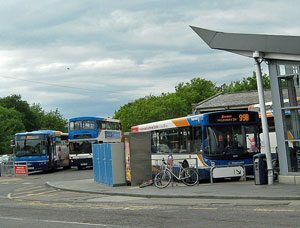 St Andrews Bus Station is located in the middle of the town, it runs a regular bus service in the area and around Fife. 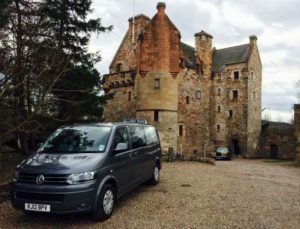 St Andrews Trains – trains depart from nearby Leuchars train station 5 miles from St Andrews town centre. Airports that serve St Andrews – The nearest airport to St Andrews is Dundee airport, the nearest International airport is Edinburgh Airport is the about an hour away by car.